Glenn Close is the next A-lister to join Ron Howard’s Hillbilly Elegy. 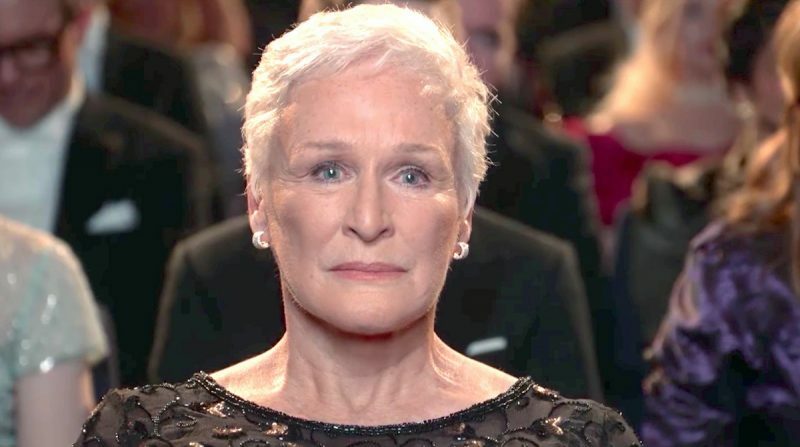 Per The Hollywood Reporter, the seven-time Oscar nominee will play the family matriarch in the Netflix feature film adaptation of J.D. Vance’s memoir Hillbilly Elegy: A Memoir of a Family and Culture in Crisis. Close will join the previously announced Amy Adams (Vice, Arrival), whose casting was announced last week. The post Ron Howard’s Hillbilly Elegy Casts Glenn Close as Family Matriarch appeared first on ComingSoon.net.